Did you see the NVIDIA keynote presentation at CES this year? 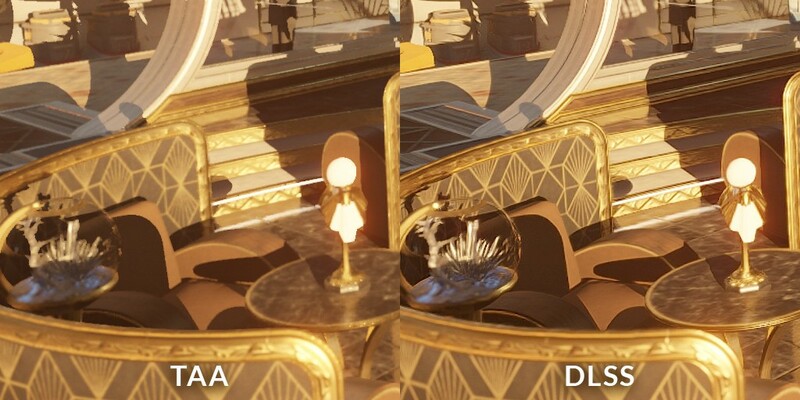 For us, one of the highlights was the DLSS demo based on our 3DMark Port Royal ray tracing benchmark. Today, we’re thrilled to announce that we’ve added this exciting new graphics technology to 3DMark in the form of a new NVIDIA DLSS feature test. This new test is available now in 3DMark Advanced and Professional Editions. 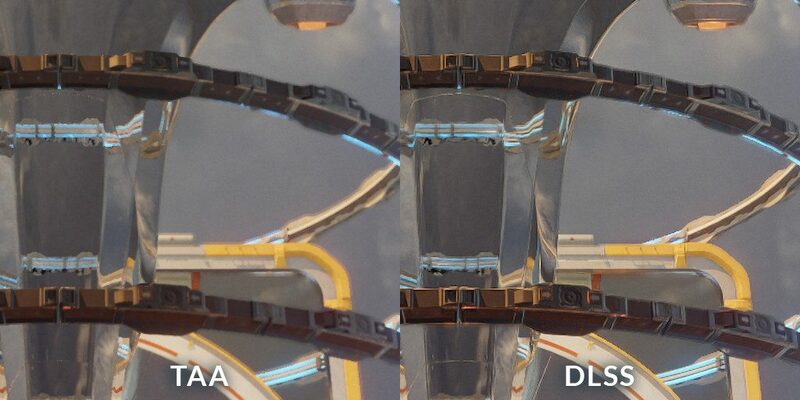 The NVIDIA DLSS feature test runs in two passes. The first pass renders Port Royal with DLSS disabled to measure baseline performance. The second pass renders Port Royal at a lower resolution then uses DLSS processing to create frames at the output resolution. The result screen reports the frame rate for each run. DLSS is a proprietary NVIDIA technology, so naturally, you must have an NVIDIA graphics card that supports DLSS, such as a GeForce RTX series, Quadro RTX series or TITAN RTX, to run the test. You must also have the latest NVIDIA drivers for your graphics card. You can find more details in the 3DMark technical guide.